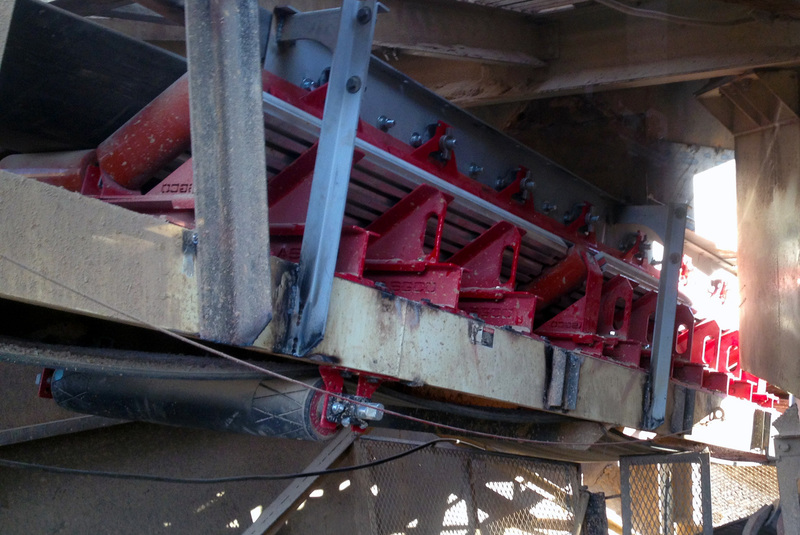 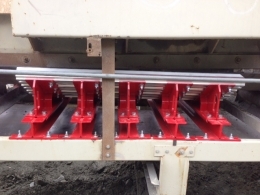 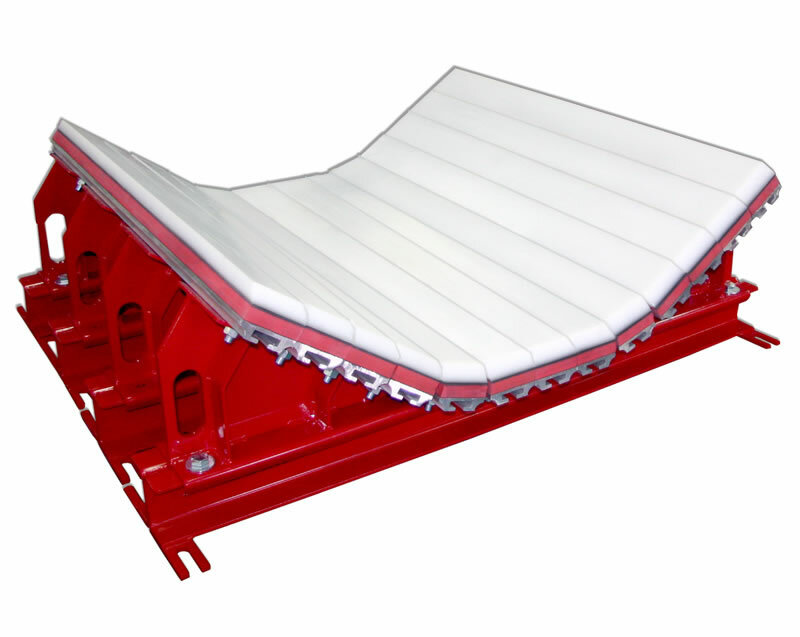 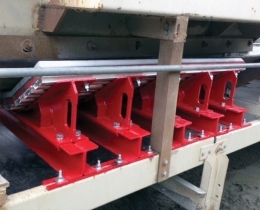 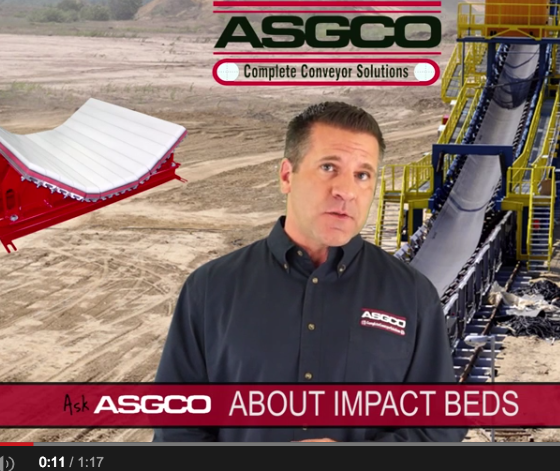 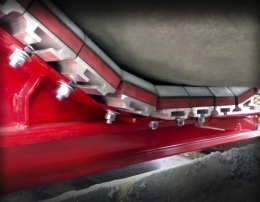 ASGCO®’s Impact Cradle Beds are (Patent Pending) designed to provide protection to your conveyor belt from impact damage from large rocks, tramp metal, roof bolts or bucket teeth that can put a stop to operations. 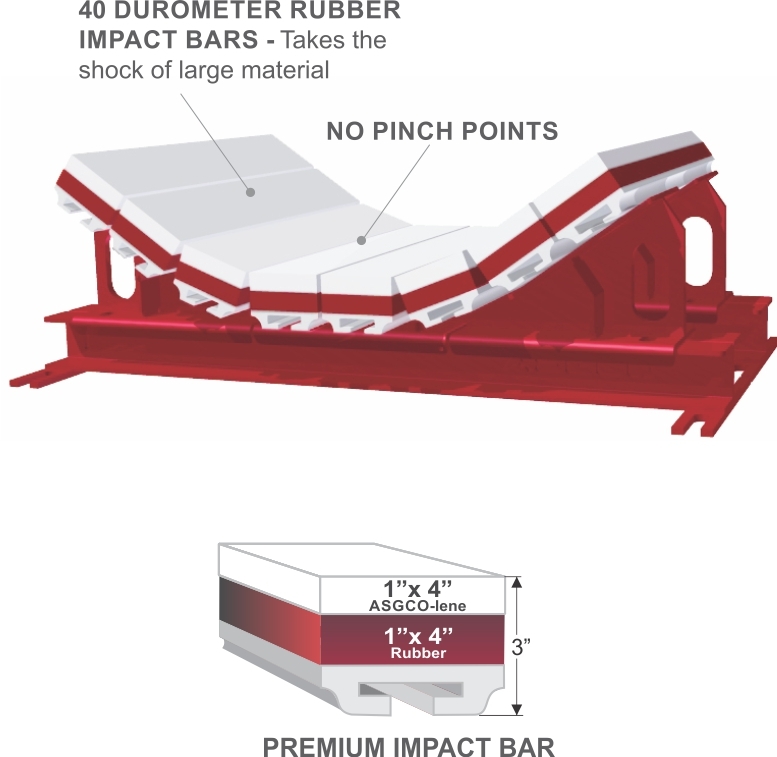 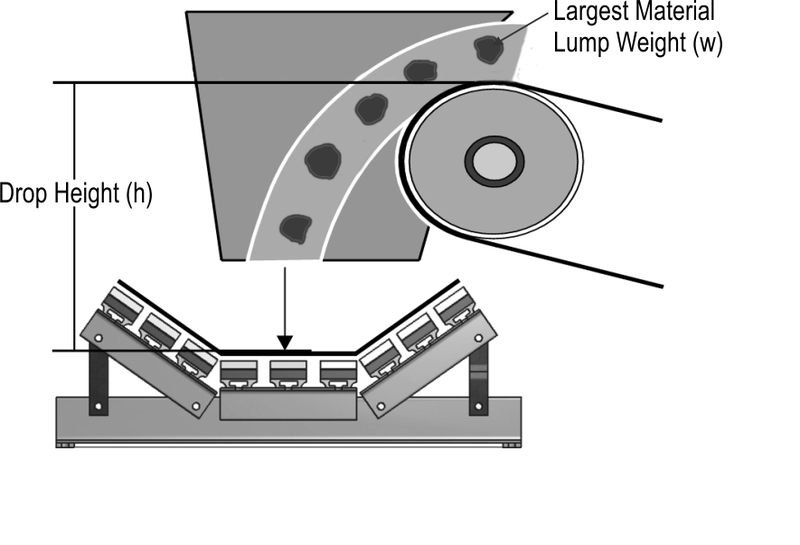 upon the size of your material impact area. 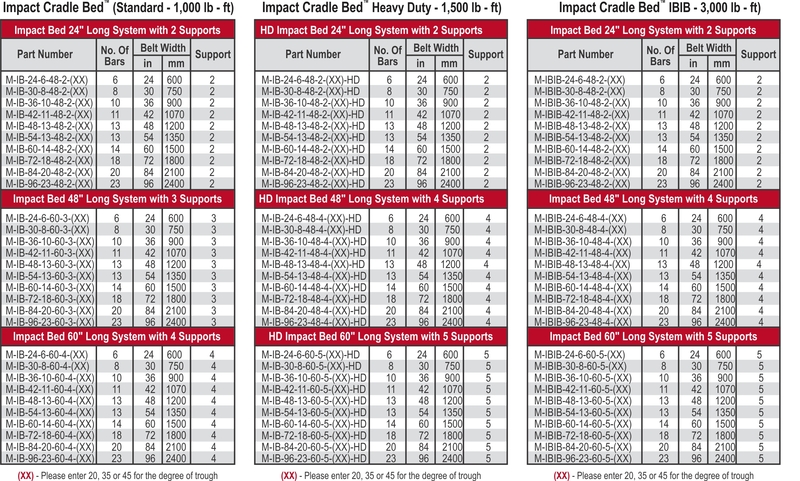 mine duty HD (3,000ft/lbs) of impact.